So you love elephants. You know they’re fighting for their lives across the globe and they’re losing the battle. But what can you do to help? How do the choices you make help or hurt elephants? What about your entertainment and travel dollars? Here are 10 things you can do to make a difference in one or many elephants’ lives. This list is not intended to cover everything, but it might give you a place to start. Ivory: Don’t buy Ivory, even if it’s sold as “antique.” No one who is an elephant advocate is going to knowingly buy new ivory. But the market is flooded with items that are being sold under the guise of “antique” ivory. It may just be a miniscule amount in a pair of earrings or knife handle or musical instrument, but all ivory contributes to the decimation of the world’s elephant population. Trekking: Don’t pay to ride elephants in Asia. 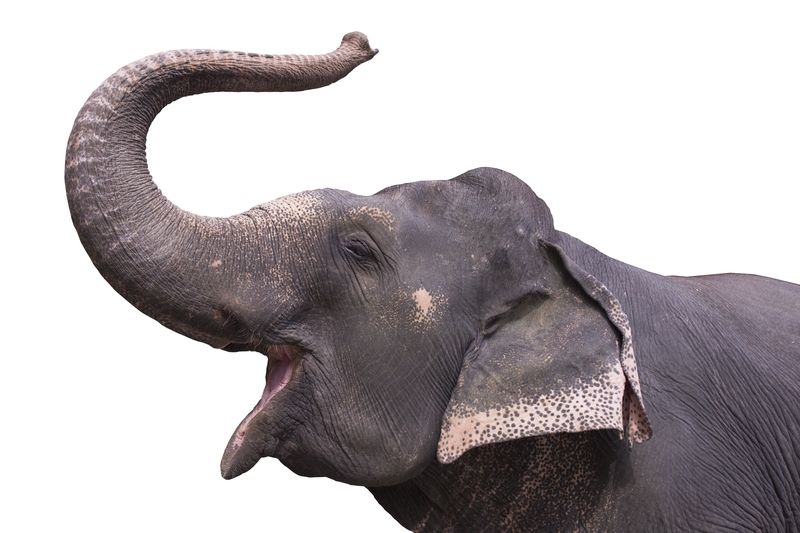 There are many opinions on whether one human astride an elephant will actually cause physical harm to its back or neck, but there’s a lot more going on behind the scenes. Where did that elephant come from? Was it “broken” in one of Asia’s infamous “crush” sessions? (If you don’t know what that is, Google it, but be prepared to have your heart broken.) No matter where it came from, paying for an elephant to entertain you or haul you around only encourages more operations to provide these animals for our enjoyment, and they’re usually maintained in less-than-optimal conditions. Circus: Never attend an animal-centric circus that uses exotics. No exceptions on this one. Every dollar you spend at such a circus allows them to maintain these imprisoned animals. Zoos: Do not support a zoo with your entry fees or donations if they’re keeping animals in substandard conditions. Elephants are social animals who can wander up to 50 miles a day. If the animal(s) at your local zoo are kept in small enclosures and/or they are kept alone, petition your zoo to transfer them to a larger, more suitable facility. Africa: Going on a photo safari? Research your tour operators & destinations. Most African tour operators offer photographic safaris, but some also offer hunting safaris or are affiliated with operations who do. Know what type of outfit you’re supporting before you support them. What about the locations you’re traveling to? Is it a country that either outlaws or severely restricts big game hunting? If not, spend your money elsewhere. Donate. There are wonderful organizations in the US and abroad that rescue elephants and provide the care and life they deserve. In the US, there’s The Elephant Sanctuary in Tennessee and PAWS in California. Saving Ganesh supports Sri Lanka’s elephant population, and the Elephant Nature Park is making strides in protecting Thailand’s elephants. The Sheldrick Wildlife Trust operates in Kenya. The Serengeti Foundation helps elephants and other animals across the world. Five bucks a month doesn’t seem like much, and it’s not, but if enough of us do it, we could provide the funds these sanctuaries and organizations need to help the world’s elephant population. Twenty bucks will do the trick even better. Before you donate, research who you’re donating to. Petition Lawmakers. Laws need to change. Proposed legislation in the US is either meeting serious resistance or is completely ignored. 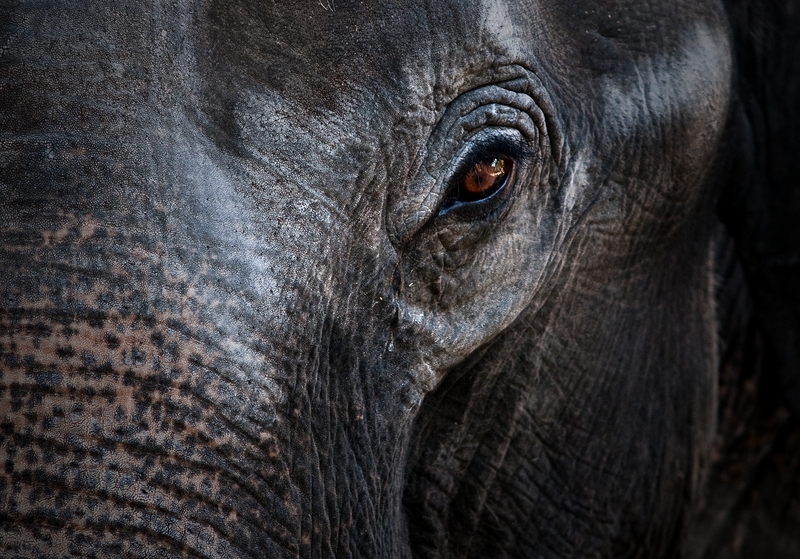 Ever heard of TEAPA – the Traveling Exotic Animal Protection Act? Probably not. Same with your state Senator or Representative. If you care about the laws regulating ivory sales and traveling exotic animals, write your state legislators and tell them how you feel. Need more information? Visit Animal Defenders International or the Humane Society. Both can provide information and instructions on how you can make a difference. Act Locally. Does your city or state allow animal-centric circuses? Connect with others in your community who share your compassion for elephants and try to do something about it. How do they restrict the sales of ivory? If You See Something, Say Something. If your friends, family, acquaintances, etc. are wearing or using ivory, attending animal-centric circuses, or traveling to places where tourism has an effect on elephants’ lives, speak to them about your feelings. Explain to them how their choices make a real difference. Share Something. When you come across a hashtag such as #dontflywild (asking airlines not to fly big game trophies), retweet it. Share blogs, facebook posts, and Instagram images to raise awareness. One of these beauties will love you for it! We can all do something to help elephants. Sometimes it may feel small and insignificant, but if many people are doing the same or similar things, we will have a cumulative effect and make a difference on the local and world stage. If this post has helped to inform you, please start by sharing in on your favorite social media platforms. If you can add to this list, please do. Comment. Tweet. Do something, and do it now. Thank you Kaye! Someone asked me last night if it was too late to share since World Elephant Day had already passed. I said no, of course: Every day is World Elephant Day for an elephant – especially when they’re fighting for their lives! Wonderful post, Kathleen! I Facebooked it. People want to help but sometimes they don’t know how. Thanks for breaking it down into simple actions. Thank you Allison! I appreciate you sharing it. Hopefully these and other simple actions will add up to significant changes in elephants’ lives.